Email marketing is still one of the most effective ways to drive online traffic and sales. We use smart data-driven automation technology for our client’s e-campaigns. Email integration with ecommerce platforms like Shopify is powerful and effective. We track sales each campaign generates for you. We use behavioural data to trigger personalised ‘Browse Abandonment’ emails where we include items your customers just looked at or left behind. We create custom website email pop-ups and exit intent pop-ups to capture your new customers email addresses, ensuring new potential consumers. Automated Emails have a 320% higher click-through rate. We set up strategic automated campaigns which allow us to target customers more effectively. .. AS MANY AS 74% OF ECOMMERCE SHOPPING CARTS ARE ABANDONED ..
.. WE HELP BRANDS RECOVER ABANDONED CART SALES ..
Our email experts will craft your business a plan of action which we will use to help charter out your customers email experience. The team will create sleek and elegant designs that will capture the readers attention, as well as being mobile responsive. Any new data or changes made to your brand, site or customers will be analysed and implemented into upcoming strategies. 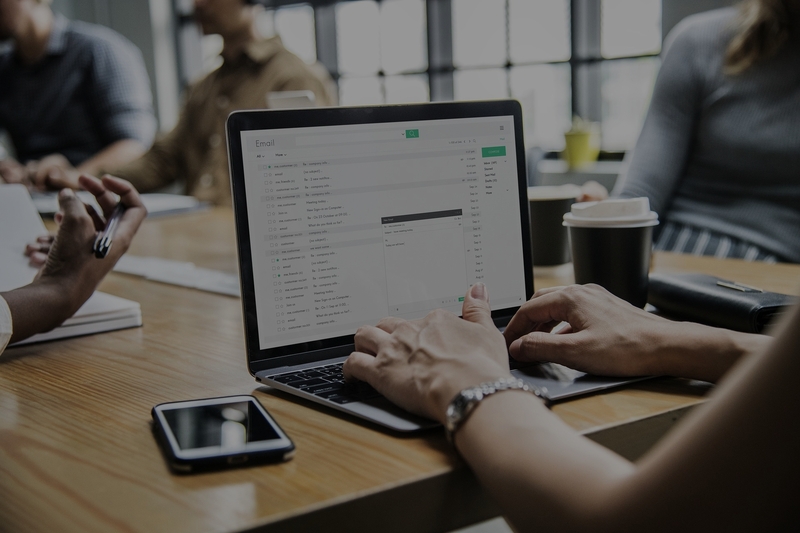 Your customers are already opening their emails on a mobile device, so it’s important to ensure your email designs are responsive for the best user experience and CTR. Mobile responsivity plays an important role as today more than 65% of emails are opened on a mobile device. We use responsive design techniques to create better experiences for our clients, and in many cases, increase their click and engagement rates. We create targeted lists and segments from an analysis of your customer’s engagement behaviour to determine and create highly relevant campaigns. We also suppress those email addresses which are no longer engaged or active. Every customer uses a different device to open and read their emails and each of these devices have different screen sizes and resolutions. 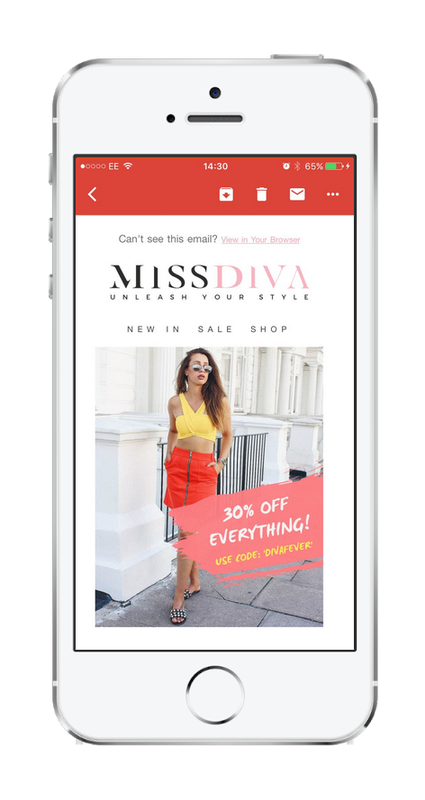 We ensure that your email campaign looks great no matter the device your customers use. Email pop-ups are a great way to capture new customer email addresses. We also use behavioral exit-intent pop-ups to capture the customers’ attention one last chance before they leave your website. Email copy should compel subscribers to act instantly. Part of writing effective email copy is nailing the subject line. No one gets to read your email if they aren’t interested enough to open your email in the first place. We use subject line split testing to ensure we achieve the best open-rates. We ensure our email practices are compliant with the EU GDPR regulations. We clearly state the unsubscribe process and link in each marketing email where the subscriber can unsubscribe to all future emails. discuss any ideas you may have.